Choosing to adopt telemedicine is extremely advantageous for your organization, benefiting both the healthcare professionals and patients alike. But before utilizing telehealth technology, you must get past the intimidation of the integration process. It's easy to feel overwhelmed by such advanced resources - especially if technology is not your strong suite - but that shouldn't keep you from taking advantage of telemedicine. It's all about learning how to better streamline the process from adoption and integration to successfully going live. Before integrating, it's critical to outline your implementation strategy. Think beyond the initial integration process when developing your plan. What are your goals? Who will be affected by the new technology? These are all questions to consider, according to the information Max Green of Becker's Hospital Review collected from a panel of experts at the Becker's Hospital Review 7th Annual Meeting in Chicago last year. "Rather than looking at a telemedicine platform as an addition piece of software, view it as a solution to specific problems that are outlined ahead of time," Green wrote. "Telemedicine touches numerous service lines in a health system and all of those elements, from logistics to nursing and facilities and pharmacy, should have a say in what value they expect from telemedicine." Look at your strategy from a 360-degree perspective to understand the process from different points of view. Define your strategy and share it with your staff members. 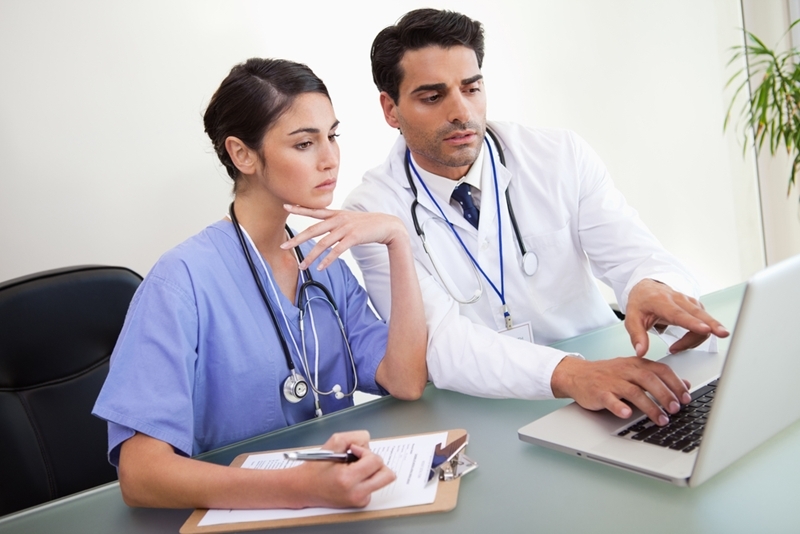 Who will be impacted by telemedicine integration? Assess how the workflow of your staff members will change, and how this will affect your patients moving forward. Focusing on future outcomes can help you develop the right plan of action, which can streamline the integration process for all parties involved. As with any new feature or practice, whether that be technically based or hands-on, there's going to be a learning curve. Your staff members will likely run into challenges - possibly even failures - during the integration process. By expecting these outcomes, you can prepare for the worst and have a backup plan that keeps your schedule on track and keeps the integration processes running as smoothly as possible. Additionally, remember that integration is going to take a long time. As Taylan Bozkurt, an operations and financial specialist in Mass General's department of surgery, told Mobi Health News, "Telehealth isn't a quick process improvement project." Take your time as you adopt and integrate new technology. By conducting your research and finding a vendor that is willing to customize your telehealth technology based on your specific goals, you can better prepare for integration. AMD Global Telemedicine is the world's leading supplier of complete telemedicine solutions and can offer recommendations and assistance from the time you choose your technology to the moment you push the system live.